With one ticket, you will be able to hop on and off the bus all day. 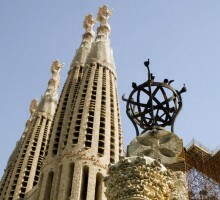 Your guide will pick you up at your hotel to show you La Sagrada Familia in a private tour. 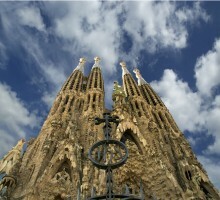 Over the years, Sagrada Familia has become one of the most universal symbols of both the city and the country. 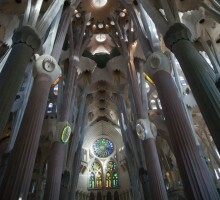 It receives millions of visitors each year and there are many who study its architectural and religious content. 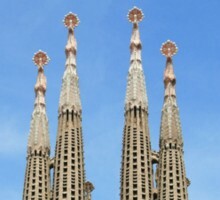 The church is located in the centre of Barcelona. Over the years, it has become one of the most universal symbols of both the city and the country. 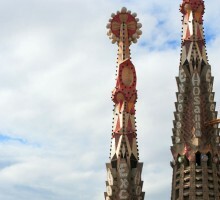 SAGRADA FAMILIA AND TOWERS "Fast Pass"
Don't miss the Park Güell: it will really surprise you! 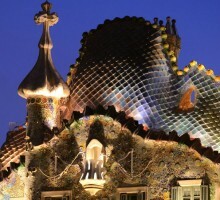 Don't miss the Park Güell and Sagrada Familia: They will really surprise you! 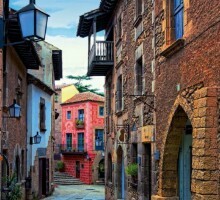 Feel the heart of Barcelona: Your private guide will pick you up at the hotel to take you to heart of the City and tour the spaces and streets constituting the city center. 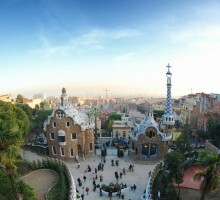 Panoramic and Walking Tour: Enjoy the many contrasts that Barcelona offers to its visitors. 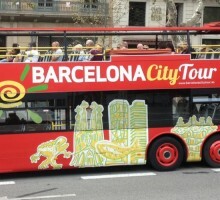 On your private tour of Barcelona you will be able to visit all of the major sites in a personalized fashion, taking the time to stop for longer at the sights that interest you most. You can design your own itinerary, and your driver will take you where you want to go. 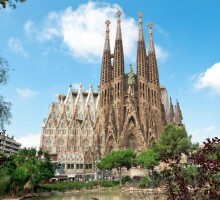 On your private tour of Barcelona you will be able to visit all of the major sites in a personalized fashion, taking the time to stop for longer at the sights that interest you most. You can design your own itinerary, and your driver and your personal guide will take you where you want to go.